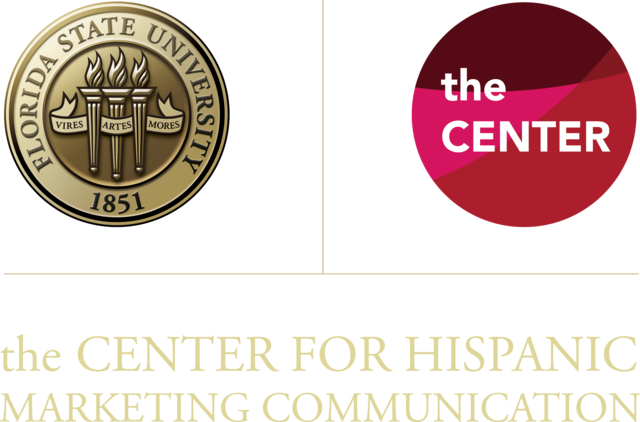 The Center for Hispanic Marketing Communication at Florida State University was founded by Dr. Felipe Korzenny in 2004. The Center’s affiliation, academic courses, and programs are part of the Florida State University School of Communication. The Center is the first of its kind in the United States devoted to educating students and professionals in the field of U.S. Hispanic marketing and advertising. Faculty and students working with the Center are conducting ground-breaking research and serving as an innovative resource for the Hispanic marketing industry.